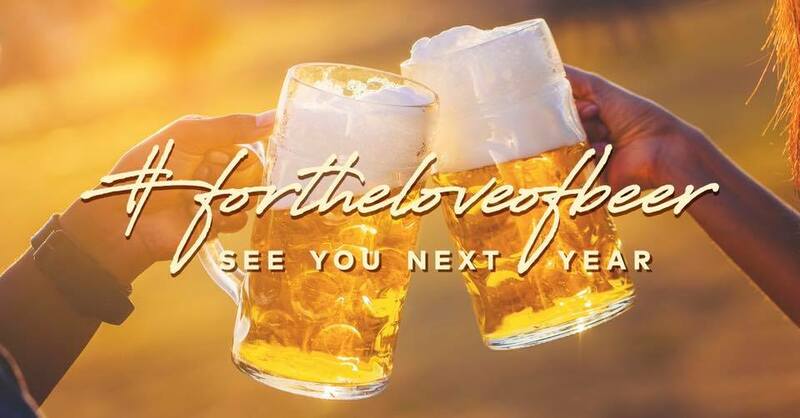 #FORTHELOVEOFBEER, see you next year!!! The countdown has began! Craft Beer Festival will be back in June 2019, BIGGER, BETTER, BUT THE SAME!